As you might imagine, Goodreads employees love both reading and recommending books. So before 2017 comes to an end, we asked our colleagues to tell us which gem of a book they want more readers to discover. You'll see from their picks that our co-workers' reading habits are as varied as those of Goodreads members (although it should be noted that four of our co-workers recommended the book Reading with Patrick: A Teacher, a Student, and a Life-Changing Friendship). Let us know which 2017 book you want more people to read. Tell us in the comments! 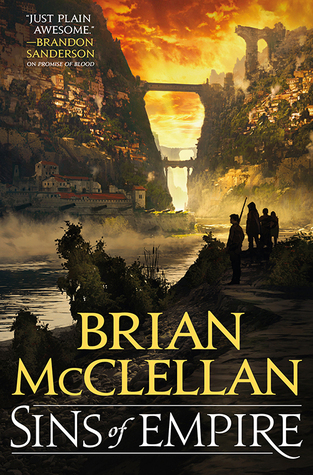 "Brian McClellan's Powder Mage series is still one of the best-kept secrets in modern fantasy, and this new book, whether you call it the start of a new series or a continuation of that one, is just really darned good," says Alex Lewis, program manager. "I hadn't heard of Beth Ann Fennelly before I stumbled upon this book, but after reading this little ditty, I'll be seeking out more. 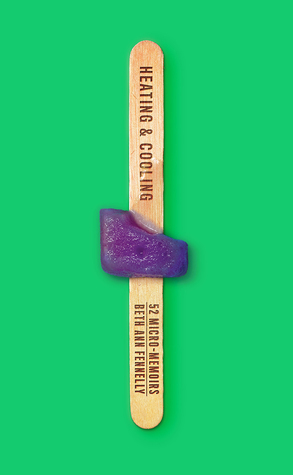 Heating & Cooling is a mere wisp of a book at 112 pages, but each of its 52 'micro-memoirs' packs a punch. It's a cliché to say you'll laugh and cry, but it's likely you'll do both. Bonus that you can read the whole thing in an afternoon," says Danny Feekes, managing editor. 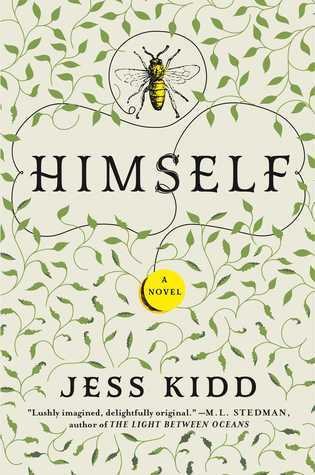 "This slow burn mystery will impress you with its complex characterization and beautiful prose," says Emily Fortner, community manager. 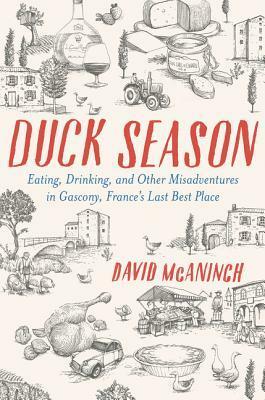 "Boozy meals, surly cheesemongers, French swear words, and a lot of fascinating heritage—this book has everything!" says Sarah Chang, experts manager. "Why should readers discover this gem? Because it's like being transported back into a 1980s fantasy movie—think The Labyrinth, The Neverending Story, and The Dark Crystal. It's a book that Jim Henson would have loved to adapt!" says Marie Pabelonio, associate editor. "There are so many aspects of the life of a musician—and particularly one of the hip-hop/rap genre—that go unmentioned by the media, and this autobiography is packed with must-read trials and tribulations that we might not consider when reflecting on the ludicrous life of a superstar," says Tristan Leigh, software engineer. "The distinctive voice of Zevin's multiple narrators brings humor to sensitive hot-topic issues of women, sexuality, and feminism," says Jessica Johnson, senior product manager. "I loved this book because it is dark and twisted in the best possible way. I didn't want to put it down. If I owned my own copy, I would have been re-reading it all year!" says Tamsyn Van Vuuren, Goodreads expert. 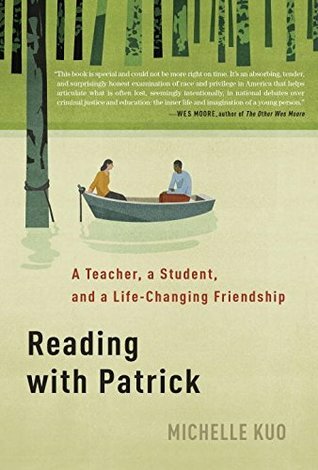 "The key strength of Reading with Patrick is how it weaves together information about our education system, the judicial system, and the history of slavery and civil rights with poetry and (my favorite childhood book), The Lion, the Witch, and the Wardrobe," says Suzanne Skyvara, communications manager. "Beautifully written blend of literary fiction and mystery set in Ireland that's made for fans of Tana French," says Emily Finley, director of operations. "The writing was candid and human and down-to-earth, while the subject matter was—literally—about outer space. 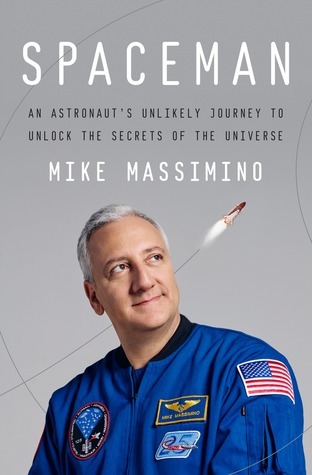 Massimino did a great job of reigniting the childlike wonder and awe of looking up at the stars," says Brandi Luedeman, lead user researcher. "It's a fun, feel-good book that you don't have to take too seriously to enjoy the adventure," says Vernice Brown, Goodreads expert. "There's nothing funny about a psychotic break, yet Zack, a 26-year-old public defender in Brooklyn, writes about his experience with such humor, empathy, and disdain for himself that you laugh and cry with him—and for him," says Lisa Jablonsky, sales director. 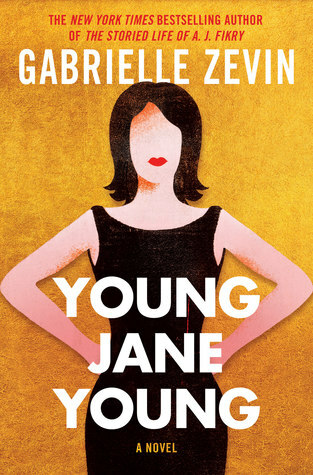 "This book transports you back to old Hollywood and everything that came with it: the glamour, the secrets, the affairs. 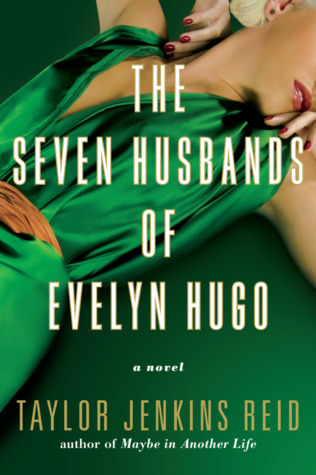 The story isn't really about the husbands; it's about Evelyn and the one true love of her life, and at the end of reading this book, you'll wish her kind of celebrity were still around today," says Cynthia Shannon, author marketing specialist. 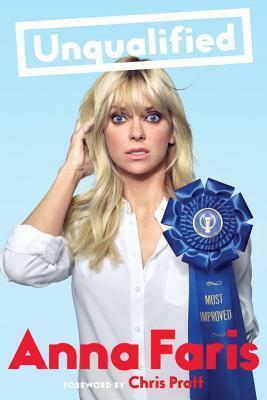 "A book about relationships, puberty, fame, fortune, Chris Pratt, college…I could go on and on, but this is a gem that needs to be shared!" says Rozeltte Crooks, Goodreads expert. 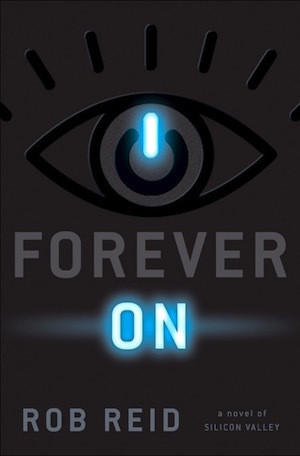 "A fun, humorous, fast-paced, and fascinating take on what happens when an AI awakens," says Otis Chandler, Goodreads founder & CEO. 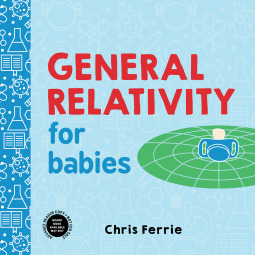 "I can't promise this will turn your baby into a quantum physicist, but it's never too early to start, and even better, it's never too late for adults (like me!) to grasp these big ideas," says Mimi Chan, senior marketing manager. "Excuse me while I pack my bags and move to Denmark," says Margo Throckmorton, senior account manager. 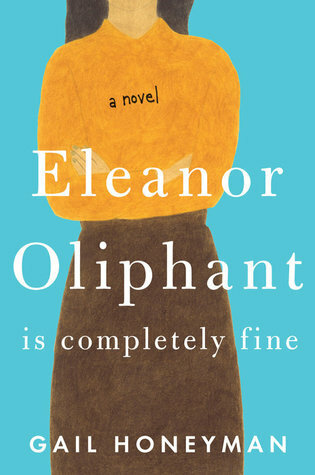 "If you thought you were socially awkward, lonely, stuck in a rut, or even just unhappy—meet Eleanor Oliphant!" says Leslynn Jongebloed, Goodreads expert. "It's a hilarious firsthand account of the 2016 election that makes you want to cheer with joy and break down into uncontrollable sobbing at the same time," says Katie Luttrell, site merchandiser. "It imagines the fallout of climate change, told from an innocent but wise perspective with ribbons of magical realism throughout. It's also mercifully short for people trying to hit their 2017 reading challenge goal," says Amy Bickerton, senior user experience designer. Which 2017 book would you recommend to your fellow readers? Share it with us in the comments! Did Alex REALLY say "darned"?? Great list! I can't wait to read a bunch of these. You bet I did, Katie. I can even hear it in his voice! Love and Other Consolation Prizes by Jamie Ford. I loved it all, the story, the characters and the way Ford constructed the fiction around a framework of factual history. Reading with Patrick is truly of the best books I read this year. I am surprised it flew under the radar because is deserves more attention. Its amazing, its inspiring, its based on real events. Eleanor Oliphant was also quite amazing. After the Eclipse: A Mother's Murder, a Daughter's Search. I'm so surprised more people aren't talking about it---it was one of the best memoirs I have ever read. 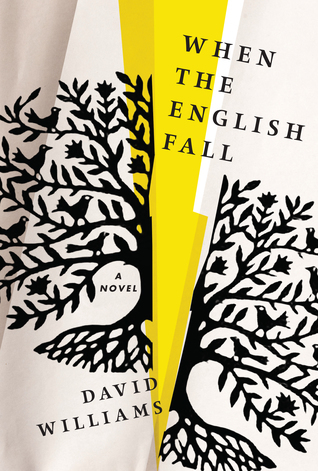 Followup on When the English Fall... I'm REALLY interested in Amish fiction now. Any recs? Maybe Amish suspense/thriller? Eleanor Oliphant is Completely Fine is a fabulous book. Loved It! Stephanie wrote: "Reading with Patrick is truly of the best books I read this year. I am surprised it flew under the radar because is deserves more attention. Its amazing, its inspiring, its based on real events. El..."
I totally agree and I tell everyone I meet that they NEED to read this book! Anna wrote: "Love and Other Consolation Prizes by Jamie Ford. I loved it all, the story, the characters and the way Ford constructed the fiction around a framework of factual history." Agree. One of my favorires this year. The Seven Deaths of Evelyn Hardcastle and Reincarnation Blues stick out as really unique and wonderful reads. Amy wrote: "Followup on When the English Fall... I'm REALLY interested in Amish fiction now. Any recs? Maybe Amish suspense/thriller?" Try The Plain Truth by Jodi Piccoult. Stephen wrote: "Amy wrote: "Followup on When the English Fall... I'm REALLY interested in Amish fiction now. Any recs? Maybe Amish suspense/thriller?" Try The Plain Truth by Jodi Piccoult." 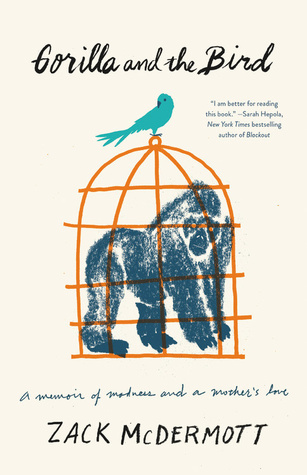 Can’t wait to read Gorilla and the Bird. An older book that I just unearthed in a used book store is The Once and Future King by T. H. White. I read it a long time ago and plan to re-read. A newer book that I really liked is The Stonegate Sword by Harry Fox. the black book, james Patterson, and the perfect lie lisa scottline. OMG!!! 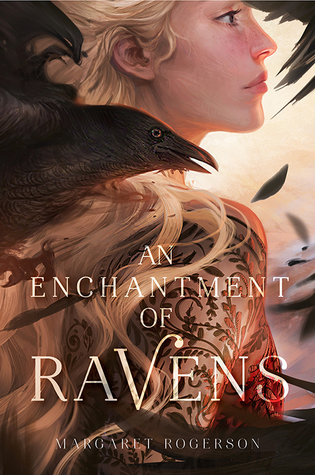 I read An Enchantment of Ravens last month and it is probably my favorite book of the whole year! It was amazing!!! It is a must read for Fantasy Fans, Y.A. Fans, and fans of GREAT books. 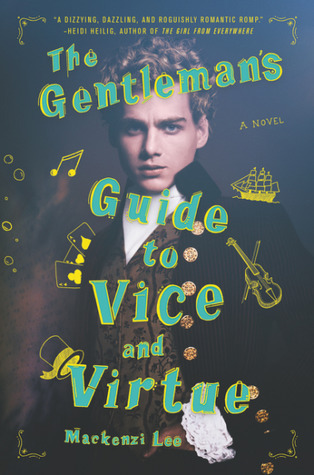 I don't really think The Gentleman's Guide to Vice and Virtue is "under the radar". I've heard about it all over booktube for the last several months. Jennifer wrote: "I don't really think The Gentleman's Guide to Vice and Virtue is "under the radar". I've heard about it all over booktube for the last several months." I wouldn't call Eleanor Oliphant is Completely Fine under the radar either. Over 44,000 rating on GR & like The Gentleman's Guide to Vice and Virtue was nominated for GR choice award. I want more people to read Sympathy by Olivia Sudjic. Just wish I could read faster.....so many books to read! Not always time to do as much as I want to now because of an ailing mother but will keep a list to return to! Thank you for the suggestions! There are three that I feel should've gotten more attention than they did: One Station Away by Olaf Olafsson, The Heart's Invisible Furies by John Boyne, and The Disappearance of Adèle Bedeau by Graem Macrae Burnet. 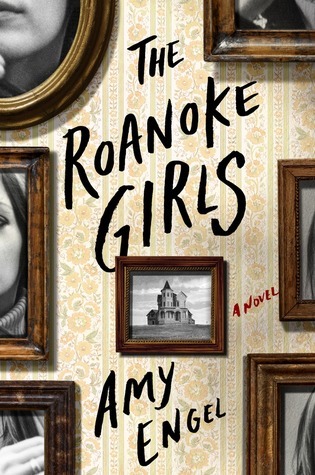 Anything at all that the Pulpwood Queens Book Club recommends is sure to be a winner. It's the largest book club in the world with over 700 branches. I love the choices because they range from New York Times Bestsellers to "I-Never-Heard-of-It" books. For Amy, try the Kate Burkholder series by Linda Castillo for Amish mystery thrillers. They are best read in series order to understand relationships...but not necessary. I have recommended this series to friends. They have all found them to be page turners. If The Creek Don't Rise by Leah Weiss - I gave this book 5 stars. Loved it. I’m so happy to see The Autobiography of Gucci Mane on this list. A must-read and probably my favourite book of 2017. I thorough enjoyed We Were the Lucky Ones by Georgia Hunter. I recommend that everyone should read it especially historical fiction fans. I must mention La Belle Sauvage, the first part of Philip Pullman's long-awaited sequel trilogy, The Book of Dust. This book isn’t under the radar either, certainly not here in the UK where it was a major publishing event in autumn 2017. Why should you read it? Firstly, if having read His Dark Materials, you’ve waited impatiently all these years to find out more about Lyra and her world, so like and yet unlike our own. 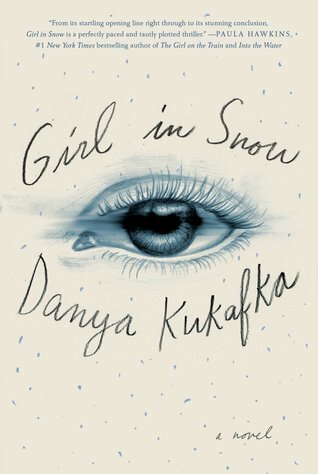 Secondly, because it’s a fast-paced yet intensely lyrical account of a desperate escape, both from a flood and from an evildoer who would kidnap baby Lyra. Lovers of Pullman will recognise a younger Lord Asriel, but the real joy of this novel are the new characters, youngsters Malcolm and Alice, who become Lyra’s dedicated protectors, and the engaging academic and alethiometer expert Hannah Relf. And thirdly, because it’s a wonderful story in which the flood-swollen river is the most captivating character of all. The good news is that the second book of this new trilogy is already written, and should be published in 2018. Have a look at Tristan: How I found true love and married someone else, by Luke Robertson. The Medieval story of Tristan and Isolde cast in 20th-century Nebraska. Literary Fiction. Heart-breaking. Fans of Willa Cather should enjoy this. 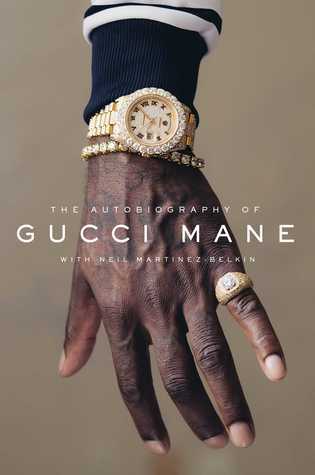 Kayleigh wrote: "I’m so happy to see The Autobiography of Gucci Mane on this list. A must-read and probably my favourite book of 2017." I recommend Saints for all Occasions by J. Courtney Sullivan. The story of two Irish sisters who arrive in New York to start a new life. Loved it. 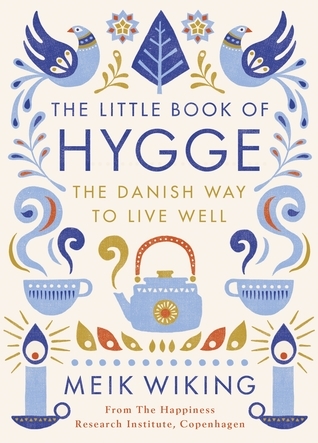 I'm drawn to the one called "The Little Book of Hygge - the Danish Way to Live Well" - I read something about this in Holland & Barrett's 'Healthy' magazine. The Mermaid's Daughter was the one that really blew me away this year. It was hard to believe it was a first novel. This is a gorgeous retelling of the Hans Christian Andersen "The Little Mermaid" that is totally unlike anything Disney would do. I️ would recommend The Story of Arthur Truluv. Jacquie wrote: "I must mention La Belle Sauvage, the first part of Philip Pullman's long-awaited sequel trilogy, The Book of Dust. This book isn’t under the radar either, certainly not here in the UK where it was ..."
A lovely book! I look forward to the next one.